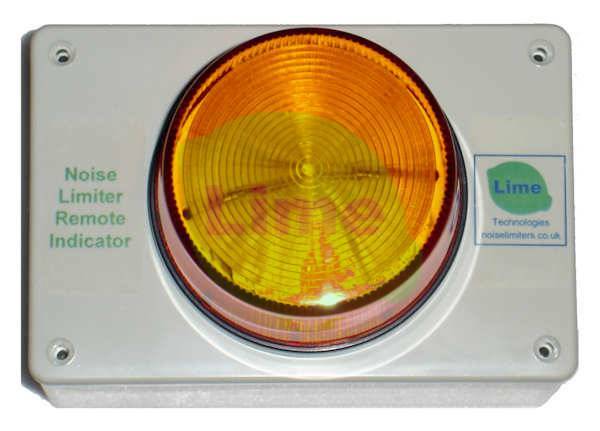 Very bright amber flashing beacon for the ILX Noise Level indicator. For use where higher visibility is required. May also be used for remote indication. Provides a highly visible warning that the volume level is too high and must be reduced or hearing protection worn.